← Holy Basil- Can it help your Oral Health? 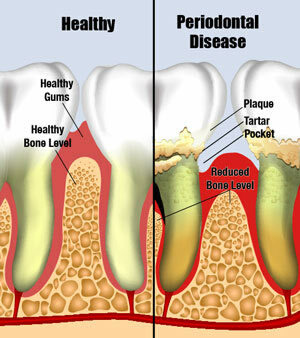 This entry was posted in Stress Free Dental and tagged Charlotte, dentist, gum disease, myths, NC. Bookmark the permalink.